Sisters in Freedom, the extraordinary story of the black and white women who together created America’s first organized female political force and their daring battle to abolish slavery, caps off Black History Monthwith a public screening at the Free Library of Philadelphia’s Parkway Central Library. The event, which starts at 6:30 p.m. on Wednesday, February 27, will be followed by a panel discussion facilitated by the film’s writer Nathaniel Popkin with Dr. Emma Lapsansky-Werner of Haverford College and Dr. Kate Oxx of St. Joseph’s University. 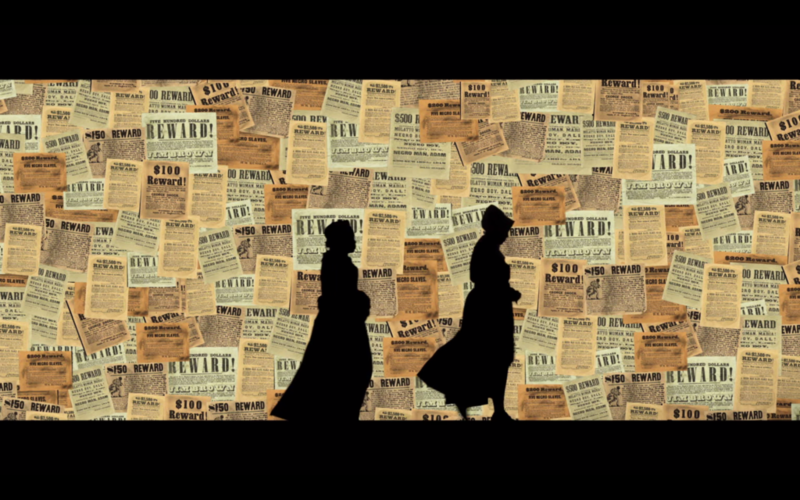 Directed by Wendy Cox and Andrew Ferrett and narrated by actress Sheryl Lee Ralph, the timely documentary on how the abolition movement of the 1830s led to the first wave of American feminism is screening as women’s movements across the nation dominate the headlines. Sisters in Freedom shines the spotlight on a little-known piece of American, black and women’s history. The evening kicks off a series of screenings during Women’s History Month at 15 Free Library of Philadelphia locations throughout March. Two of these events will include talkbacks with Chronicling Resistance, Enabling Resistance, an initiative that amplifies 300 years of historical acts of resistance documented in local archives and connects them to contemporary acts of resistance. Chronicling Resistance, Enabling Resistance is managed by the Philadelphia Area Consortium of Special Collections Libraries (PACSCL), with funding for research and development provided by the Pew Center for Arts & Heritage. The Free Library of Philadelphia’s Parkway Central Library is located in Center City on Logan Square, 1901 Vine Street (between 19th and 20th Streets on the Parkway), Philadelphia, PA 19103. For more information or to register for the free event, visit https://libwww.freelibrary.org/calendar/event/84643 or call 215-686-5322. Sisters in Freedom is produced by Philadelphia’s History Making Productions. For more information on the film, visit at https://historymakingproductions.com or follow them on Twitter (@HMPfilms), Facebook (@historymakingproductions) and Instagram (@greatexperimentfilms).